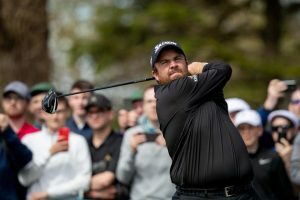 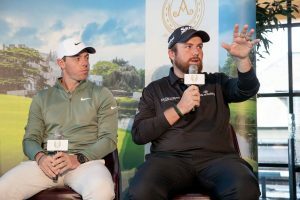 Tournament host JP McManus has welcomed the news of 14-time Major champion Tiger Woods’ addition to the 2020 JP McManus Pro-Am field. 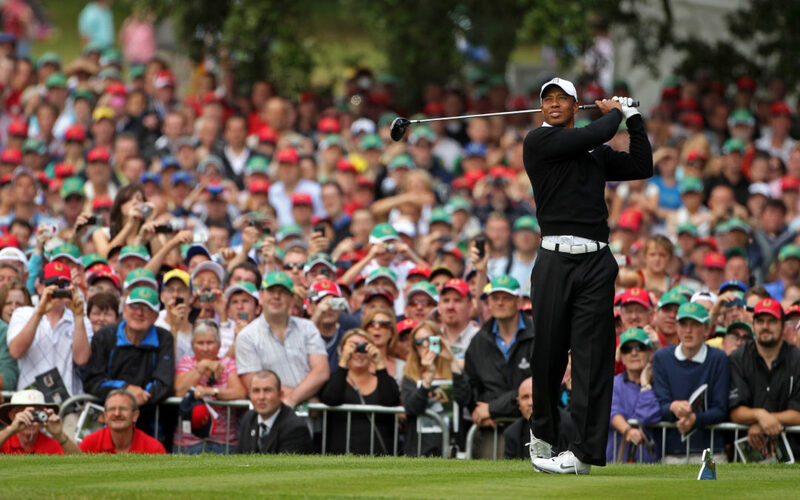 Woods, who has 79 PGA Tour wins and has led the Official World Golf Rankings for a record total of 683 weeks in his career, today confirmed he will join the world class field for the tournament which supports charities and groups in the Irish Mid-Western Region. 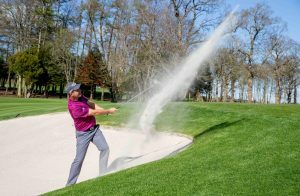 The well-supported event takes place July 6th – 7th 2020 at the Tom Fazio redesigned Golf Course at Adare Manor. 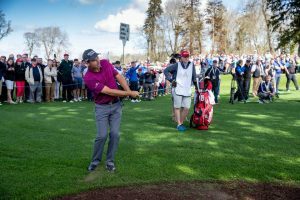 The course, along with the Adare Manor Hotel, recently reopened after an extensive refurbishment which earned the hotel the prestigious ‘Global Hotel of the Year’ award in the Virtuoso ‘Best of the Best Awards 2018’ in Las Vegas. 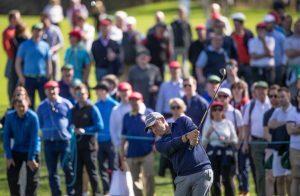 Once again, several charities will benefit from the Pro-Am, with over €100 million raised since the event was first held in 1990. 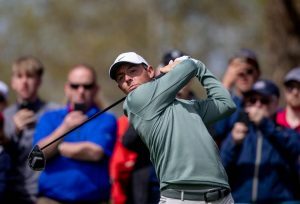 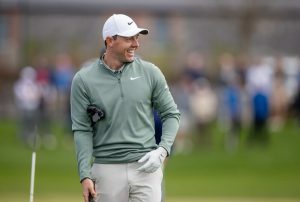 Woods joins Rory McIlroy, Shane Lowry, Pádraig Harrington and Paul McGinley in confirming his participation, with more announcements due in the coming months.